These are just a few of the recently published books that our faculty have authored or edited. Browse our gallery or visit Bailey Library to see all of our faculty's published books on display. 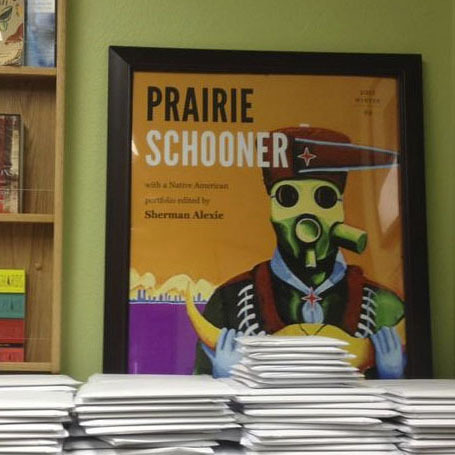 Prairie Schooner, founded in 1926 at the University of Nebraska, is widely recognized as one of the premiere literary magazines in the nation. Glenna Luschei Editor-in-Chief Kwame Dawes and Managing Editor Ashley Strosnider lead a team of undergraduate interns, graduate editorial staff, and alumni readers who help publish the quarterly literary magazine. 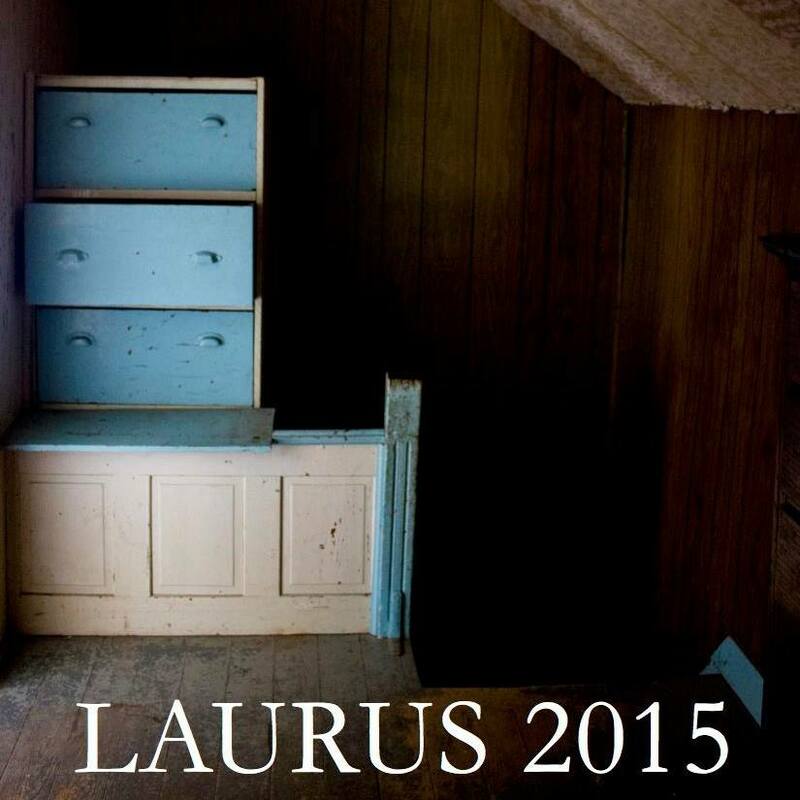 Provocations is a publication of the University of Nebraska Press edited by Marco Abel and Roland Végső. 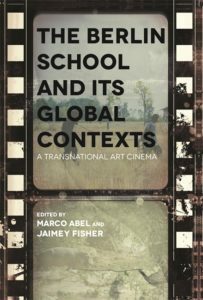 The series publishes short theoretical interventions (30,000 to 50,000-words) into contemporary debates within the humanities and social sciences. 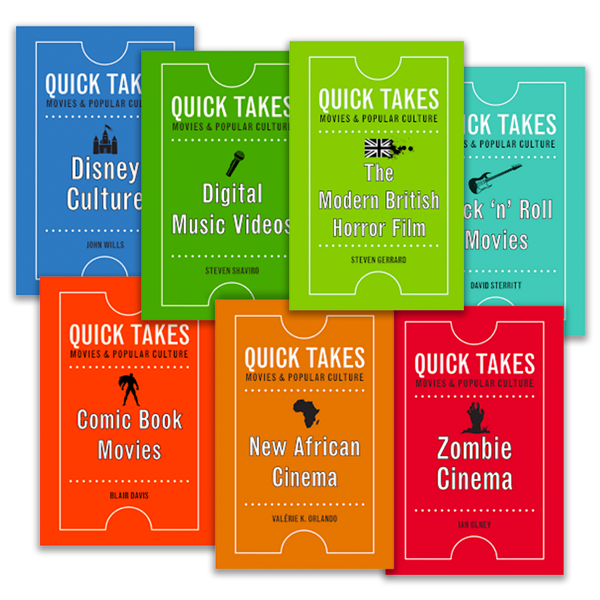 Gwendolyn Audrey Foster and Wheeler Winston Dixon's series of twenty books for Rutgers University Press, entitled Quick Takes: Movies and Popular Culture, presents new work on cutting-edge themes and issues in film and media studies. 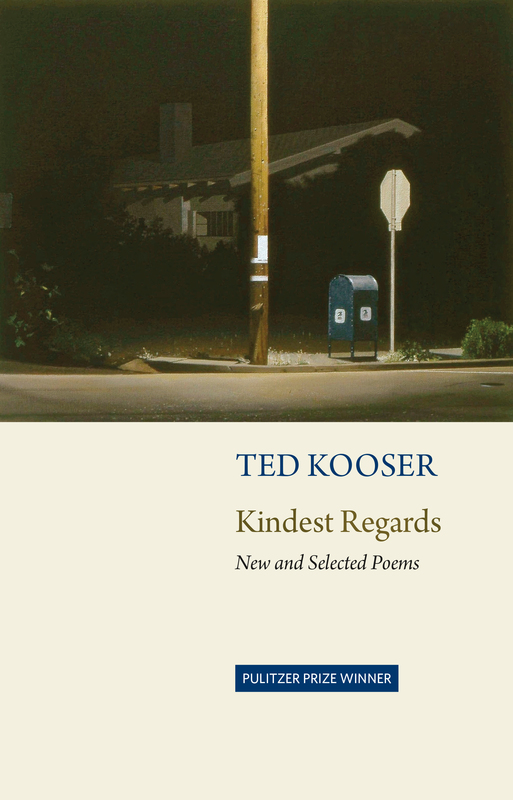 In the series’ first two years, nineteen books were commissioned and contracted, and eight volumes were published—all receiving excellent reviews. 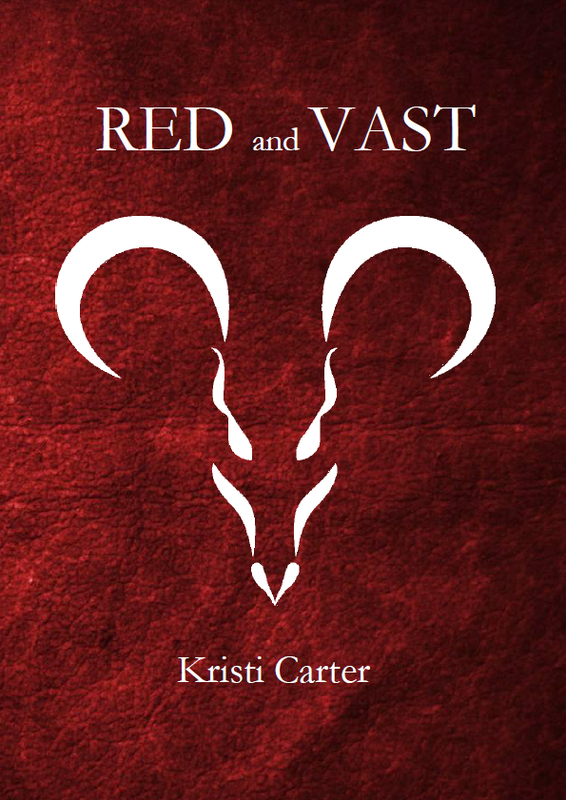 More volumes will be forthcoming as the series continues to add new titles. Begun in 1990, Cather Studies is a biennial forum for Cather scholarship and criticism sponsored by the University of Nebraska–Lincoln and published by the University of Nebraska Press. 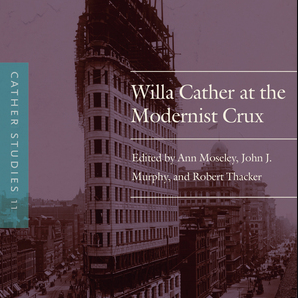 It includes articles on all aspects of Cather studies: biography, various critical approaches to the art of Cather, her literary relationships and reputation, the artistic, historical, intellectual, religious, economic, political, and social backgrounds to her work. 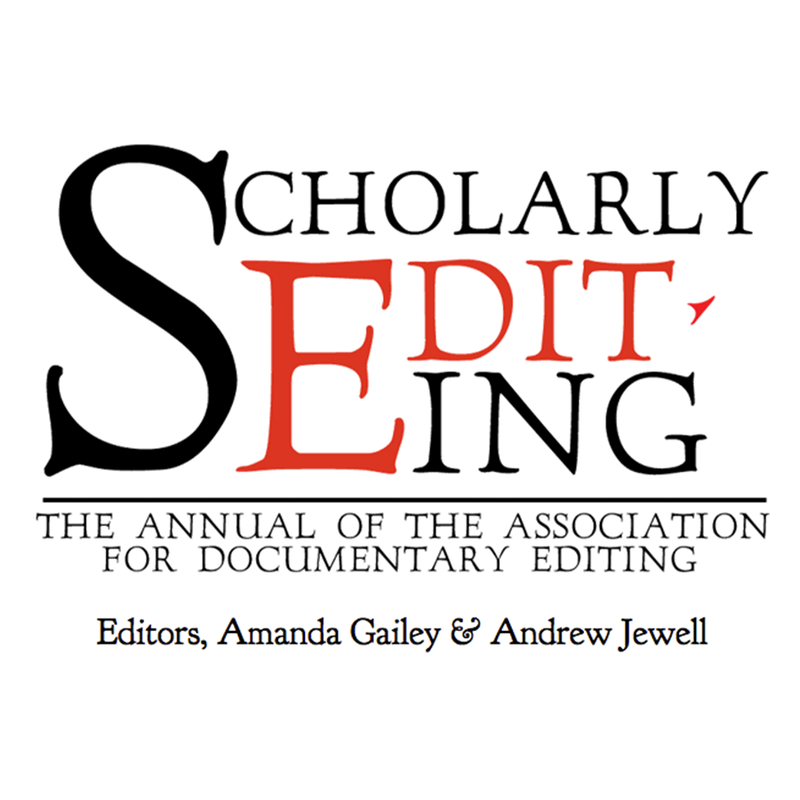 Scholarly Editing is the digital, open-access successor to the prestigious print journal Documentary Editing. Under the direction of editors Amanda Gailey and Andrew Jewell, the annual journal publishes small-scale digital editions of cultural materials, as well as peer-reviewed essays about editorial theory and practice. Faculty and students from the Department of English and Center for Digital Research in the Humanities have served as editorial assistants, designers, and contributors. 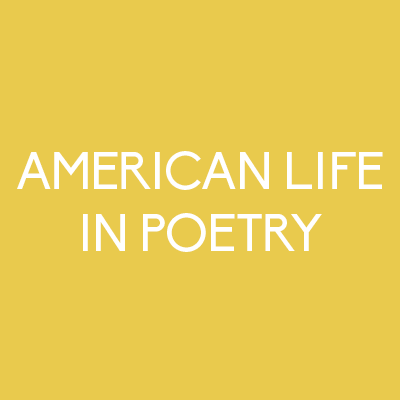 Since its inception in 1965, Western American Literature has been the leading peer-reviewed journal in the literary and cultural study of the North American West, defined broadly to include western Canada and northern Mexico. 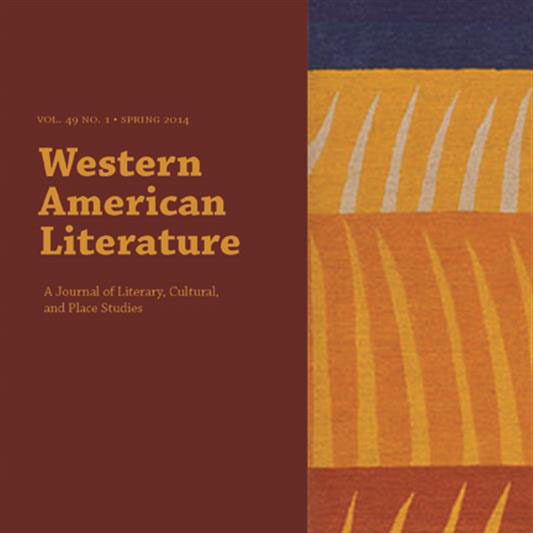 Tom Lynch currently serves as editor of this prestigious journal, published by the Western Literature Association (WLA), of which many UNL faculty members and graduate students are a part. 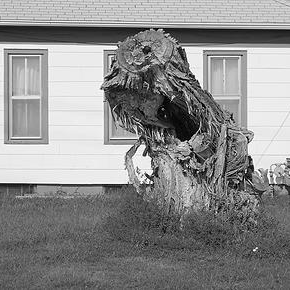 Watershed is an independent blog of critical theory by graduate students of English at the University of Nebraska-Lincoln. The blog, which began as a series of conversations between graduate students, features connections, explorations and responses to multiple theories, theorists, and issues of interest. 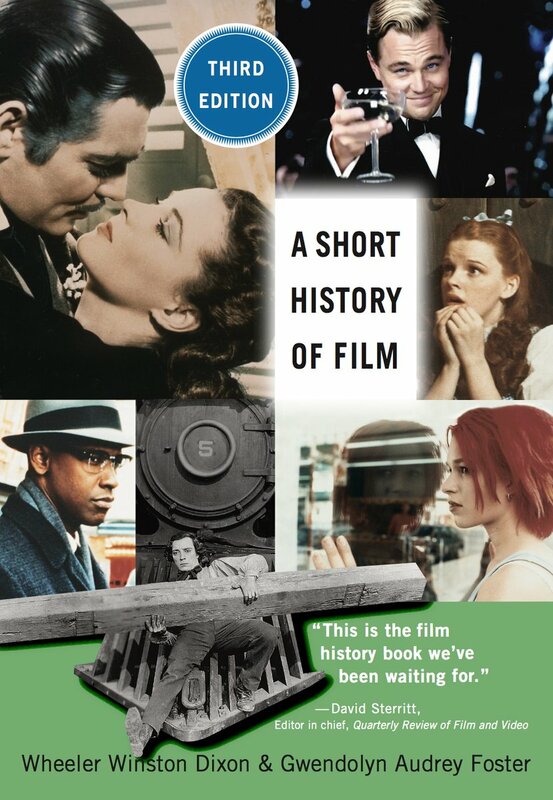 "Frame By Frame" is a series of academic movie reviews by Professor Wheeler Winston Dixon, Ryan Professor of Film Studies and Professor of English. 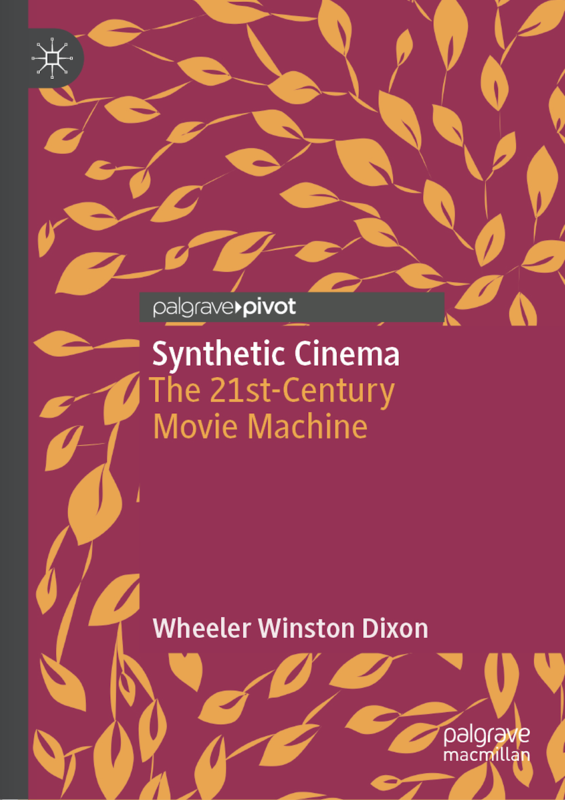 Academic film discussion of the history of 3D cinema and what the future holds for 3D films. Academic film review of "Inception," directed by Christopher Nolan and starring Leonardo DiCaprio, Ken Watanabe, Joseph Gordon-Levitt, Ellen Page, Marion Cotillard, and Cillian Murphy. Academic film review of "The Kids Are All Right," directed by Lisa Cholodenko and starring Annette Bening, Julianne Moore, Mark Ruffalo.